Hence, Sony Philippines gives you some holiday gift ideas for the whole family that they will surely treasure for a lifetime. Give your mom a gift that would take her binge-watching tendencies to a new level and a trip down memory lane while watching her favorite classic movies with a TV that elevates home entertainment. 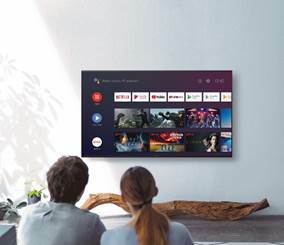 With the line-up of BRAVIA OLED and 4K HDR TVs that is part Sony’s Unwrap the Season Promotions, you got the best deals in the market to give mom and the whole family a whole new TV experience. Be your sister’s little helper to up her Instagram gaming with a Sony camera that provides #SelfieGoals, #TravelGoals, and #PictureGoals. Score the best deals for Sony α Full Frame Mirrorless Cameras and G-Master Lenses, and the Sony Cyber-shot RX-100 series-- the ideal gifts for beginners to Pro photographers. Bring some joy, merriment, and extra bass into the holiday season with the Sony Extra Bass headphones & speakers to rock this season’s beats. Your brother may be on the naughty or nice list, but you can still get him some extra love with the Extra Bass speakers and headphones on sale. 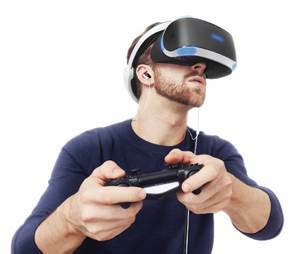 Be your own Santa and self-gift yourself with a Sony PlayStation that would keep you entertained the whole year round. Play with your family, friends, and loved ones to feel merry (and competitive) spirit any season. 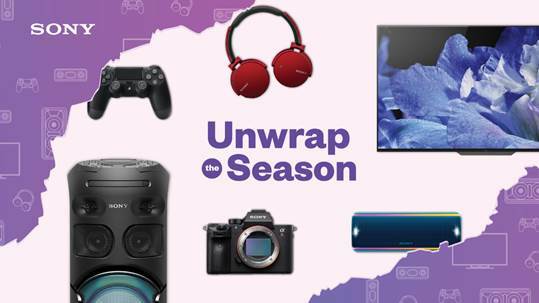 To unwrap the season of giving, Sony Philippines brings the biggest deals of the season with up to 15% off on select Sony products and other amazing promo offerings. Sony Philippines’ “Unwrap the Season” promotion will run from November 16, 2018, until January 13, 2019, at all major retail partners and Sony Centers nationwide.